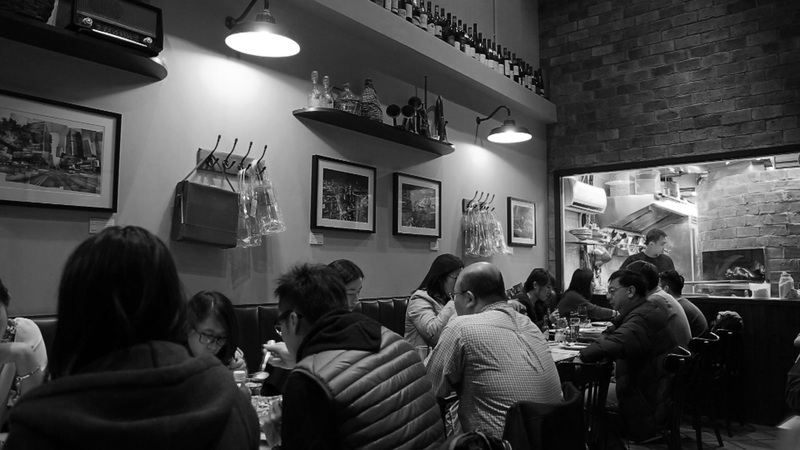 Piccolo is that warm, bustling, neighbourhood pizzeria that everyone goes to for exceptional pizzas and pastas. Don’t let the laid-back ambience fool you. Piccolo’s attitude towards their food is anything but casual. The menu here is kept intentionally small and every item on it is executed with perfection. 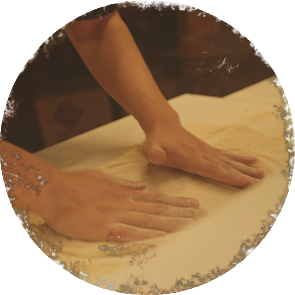 Everything is made from scratch with top-quality ingredients, the thin-crusted pizzas are made using double-O flour (the best flour for pizza-making) and best of all, the chefs keep an eye on the health quotient of the food. After all, at Piccolo, you are family, and family gets served only the best. Piccolo has also extended this concept of “family” beyond its dining room. Meeting the needs of certain sectors in society is core to the Piccolo identity. It is actively involved with community projects and works closely with various charity organisations. Such partnerships take many forms, from displaying the works of disabled artists in its dining room, to selling handy wine bags and contributing all profits to an initiative aimed at keeping underprivileged children off the streets. We love Italian wines made from local grape varieties, they perfectly match the food we pride ourselves on so much. Our list is small and captures everything great about Italian wines. Not Italian but some thing we are very passionate about are micro brews and we offer an unique selection from the USA. Thin crusted, made with ‘00’ flour and yeast that is naturally fermented for at least 24 hrs, our signature pizzas are the Pancetta Pizza with an Italian Soft Egg and the Prosciutto di Parma with Fresh Rocket and Shaved Parmesan. We are renowned for our Linguine Vongole with Seasonal Local Clams in White Wine and our moreish Aglio Olio with Roasted Garlic and Red Chili in Olive Oil. Copyright &COPY; 2019 Piccolo Concept Limited.